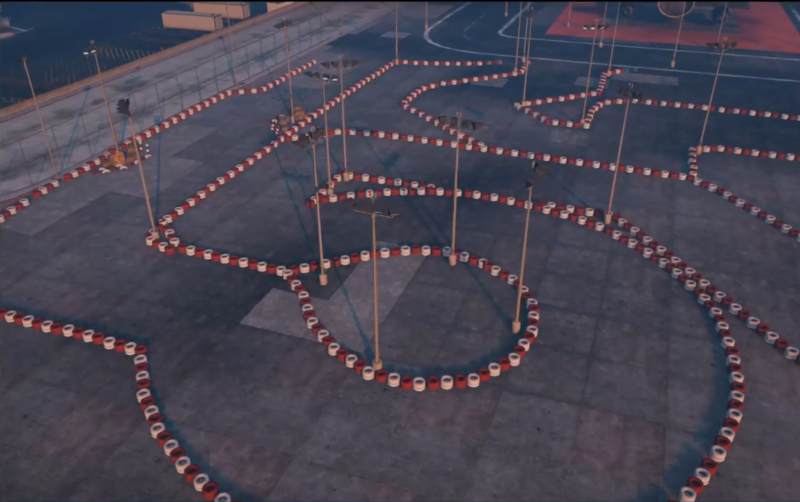 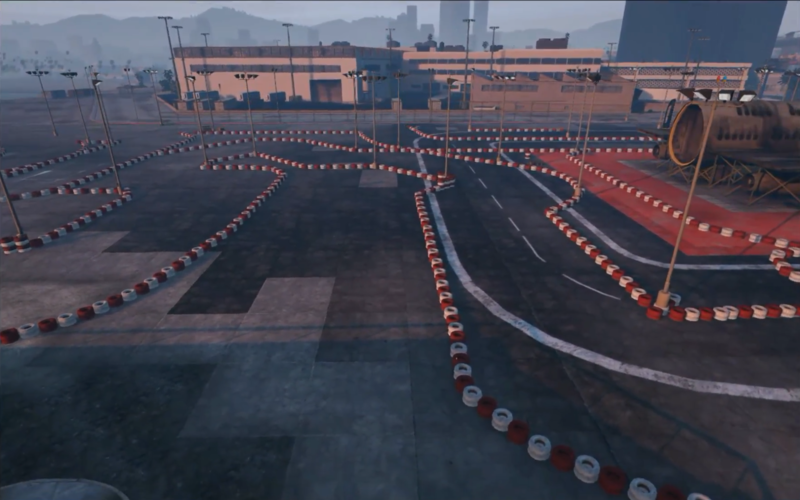 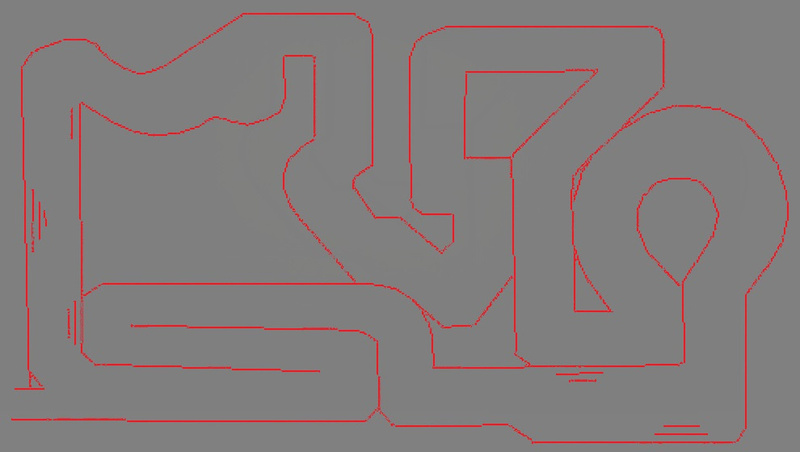 -Track is made for skillful drifters, it has some tight spaces but as you can see in the vid its not impossible to complete at all !!! 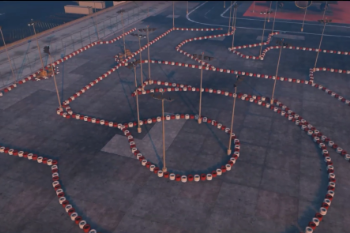 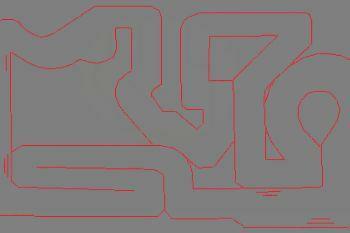 It has all kinds of curves and turns, its a decent track for decent drivers, you can get it done, and its for the good old times of nfsu2 ! 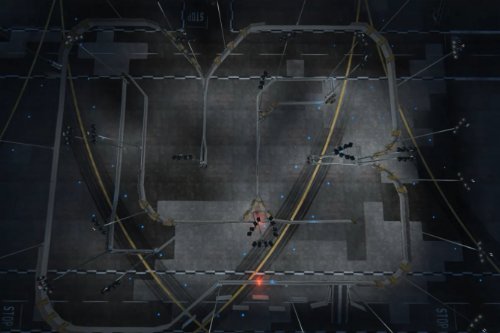 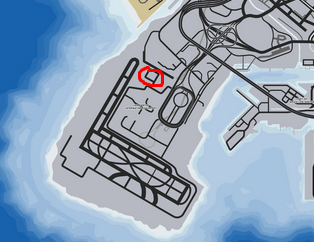 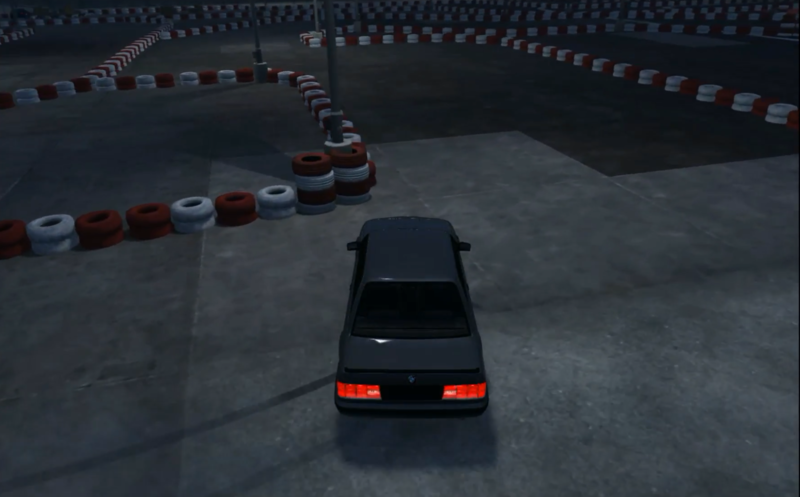 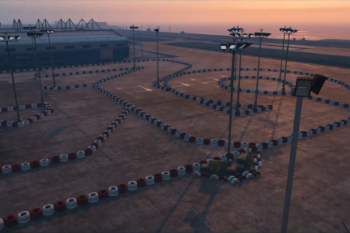 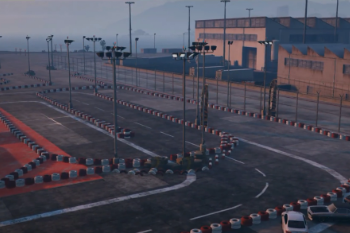 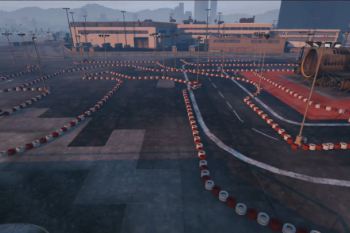 -then you will enter NFSU2, and just like that, you have your track at the airport ! 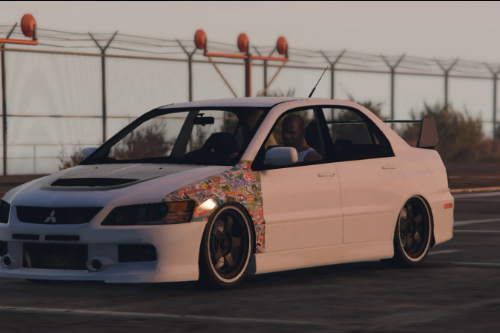 Props to TheSlapTrain1 who showcased my mod in his video linked above, appreciate it ! 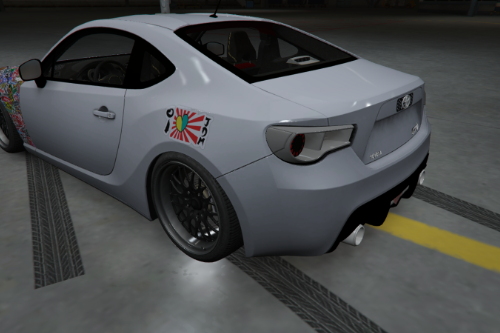 @ErasableNinja Thanks, apreciate it ! @WHYSODRAKE I can try but i dont know how well will it work, nice idea, i will try it, can you name me a possible location for that? 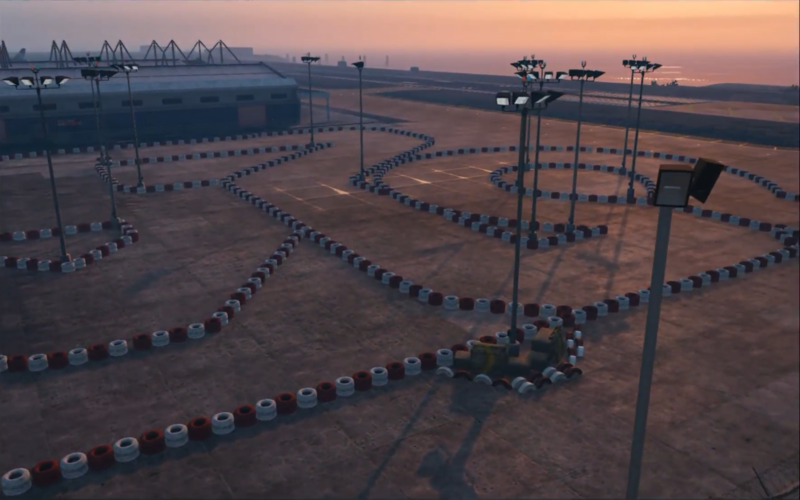 Love these tracks! 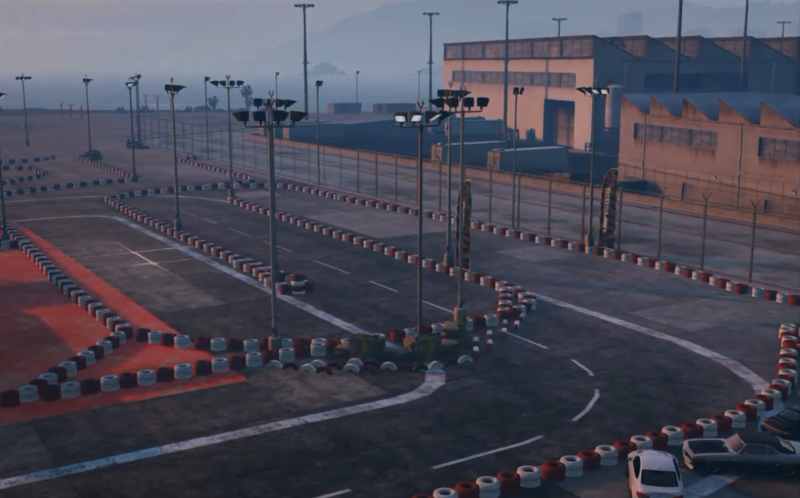 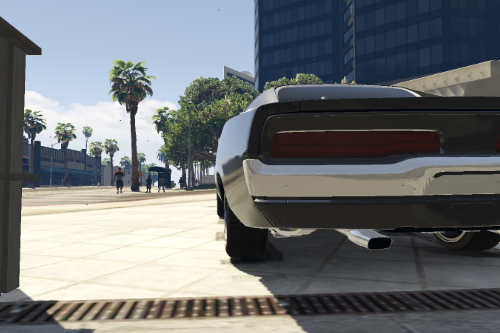 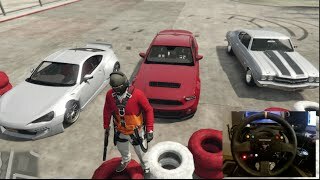 @Combi hope you don't mind I added both your tracks to my drift fiveM server.